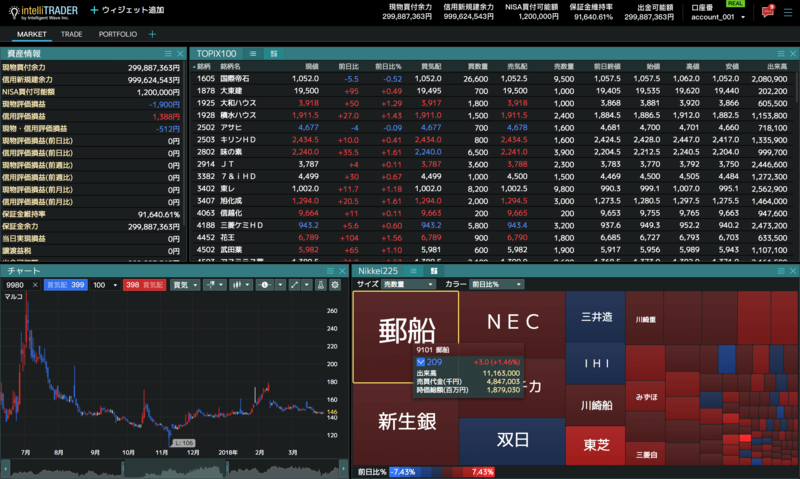 Stock trading platform for Japan. Intelligent Wave Inc. Taking part in development and further marketing of a trading platform was something new to IWI. In attempt to diversify their operation, IWI needed an expert in development of such platforms. As both the anticipated end-customer and the client, acting as the systems integrator, were located in Japan, the solution had to comply with local norms, which included both user-facing feature peculiarities and overall specifics of local market regulation practices. The main challenge of introducing a new platform to the market was to deploy a demo-platform for stock trading ready for further integration with an exchange and being fully adapted to the Japanese market specifics. Intelligent Wave Inc. was introduced to Devexperts through Devexperts Japan, a Japan-based subsidiary of the latter. As Devexperts already had a trading platform (dxTrade) with a modular structure specifically designed for extensive customization, that platform served as a great starting point for collaboration between the two companies. To ensure product compliance with local norms, the components were substantially modified. 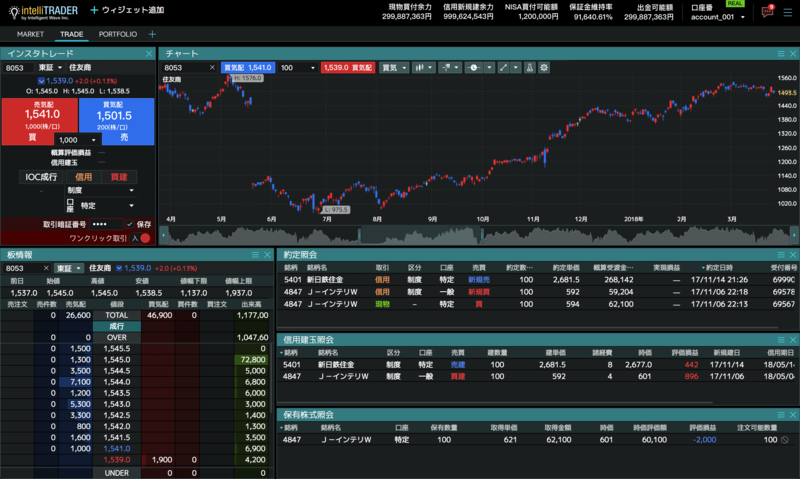 In particular, Shinyo (margin trading specific to Japan) support was added. Order entry, integrated risk management solution and commission calculation were based on Japanese standards. The trading terminal was customized beyond recognition: colors used for price change indication were inverted, the color scheme was expanded to include more shades, and new fonts were used. 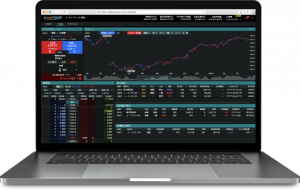 The resulting solution provided to IWI is a stock trading demo-platform that can be successfully marketed in Japan and connected to the exchange. The demo-platform is tailored to satisfy the needs of a Japanese investor.